Service: Sunday Evening (42), Sunday Morning (39), Midweek Meeting (1), Good Friday (1), Christmas Day (1). Matthew 2:1-12 (Part of the Visiting Speakers series). Preached by Steve Baston on December 25, 2017 (Christmas Day). 1 John 2:12-14 (Part of the Visiting Speakers series).  Preached by Sam Liu on December 17, 2017 (Sunday Morning). Preached by Steve Baston on December 10, 2017 (Sunday Evening). Matthew 1:1-17 (Part of the Visiting Speakers series). Preached by Dave Gobbett on December 10, 2017 (Sunday Morning). Preached by Gareth Davies on December 3, 2017 (Sunday Evening). Isaiah 9:1-21 (Part of the Visiting Speakers series). Preached by Gareth Davies on December 3, 2017 (Sunday Morning). Preached by Andrew Norbury on November 29, 2017 (Midweek Meeting).